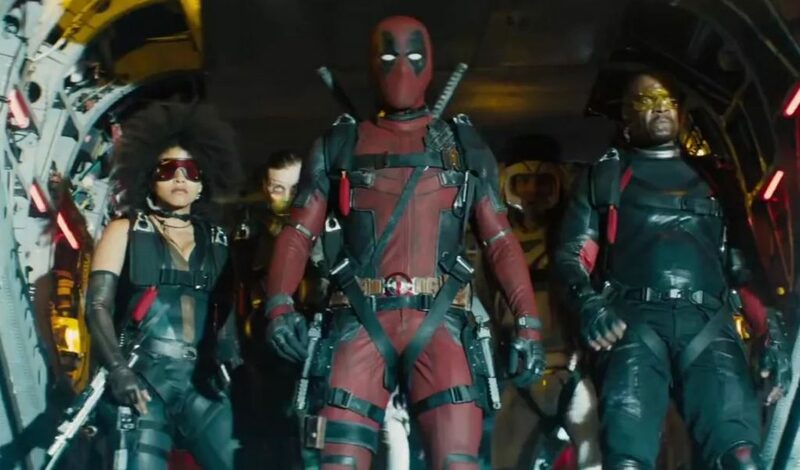 Deadpool 2 is set to dethrone Avengers: Infinity War from the top spot. Hit Factor: Sequel to Deadpool. Hit Factor: Reverse target audience of the top two films in theaters.